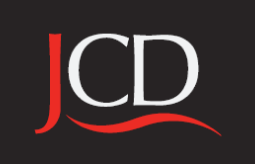 JCD is a privately owned, commercial property development company that has provided the highest level of quality, service and value to its clients and investors for over 23 years. 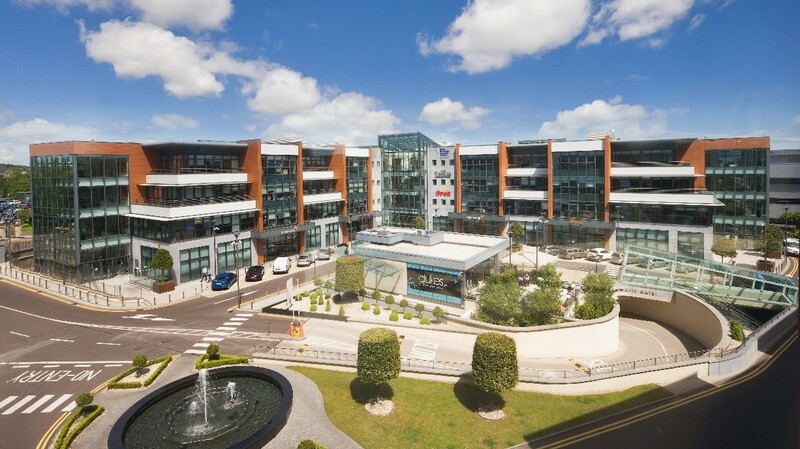 As one of Ireland’s leading developers, JCD focus on Grade A Office, Healthcare, Retail, Industrial/Logistics and Data Centre property. 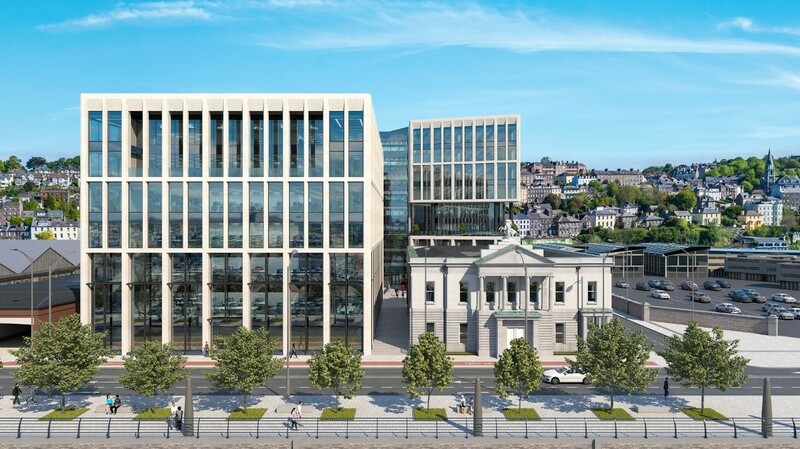 JCD has an unrivalled track record in delivering large-scale development projects from site acquisition, project design and planning approval through to project construction and property management. 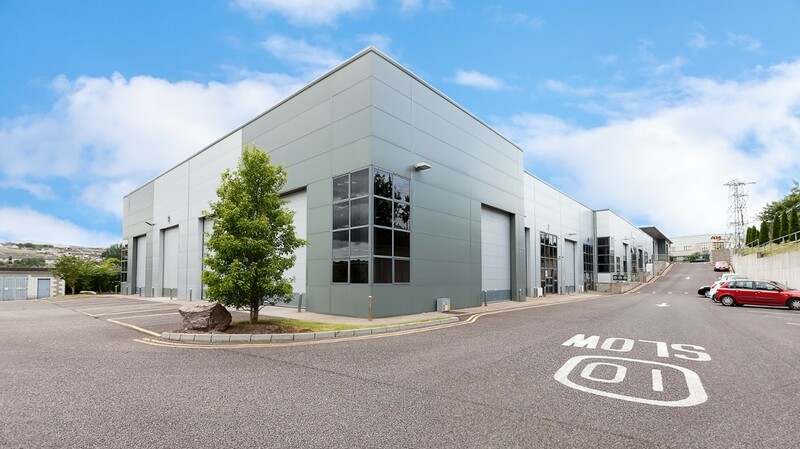 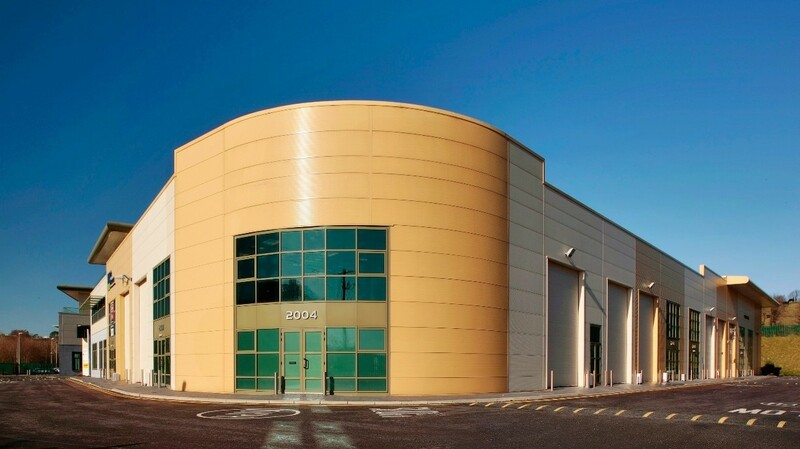 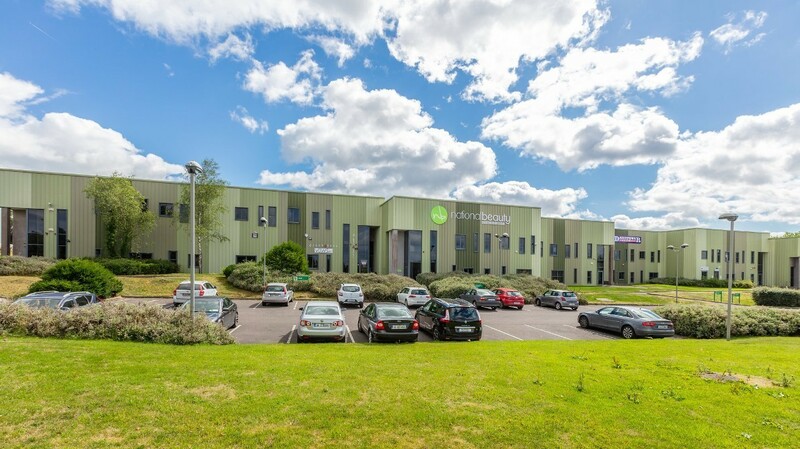 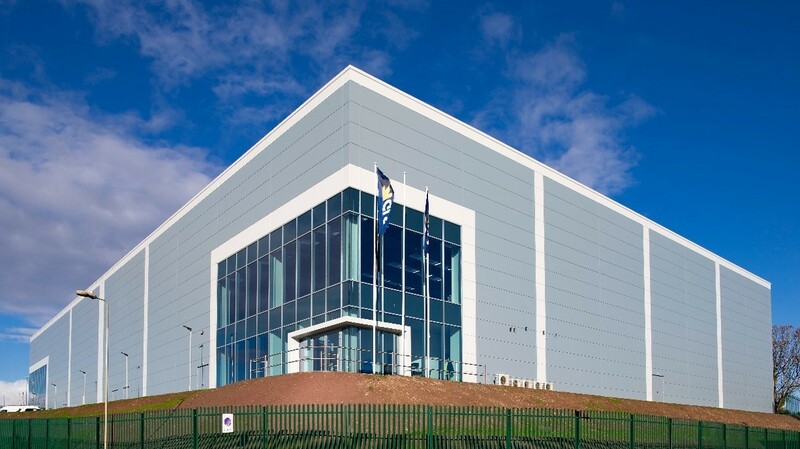 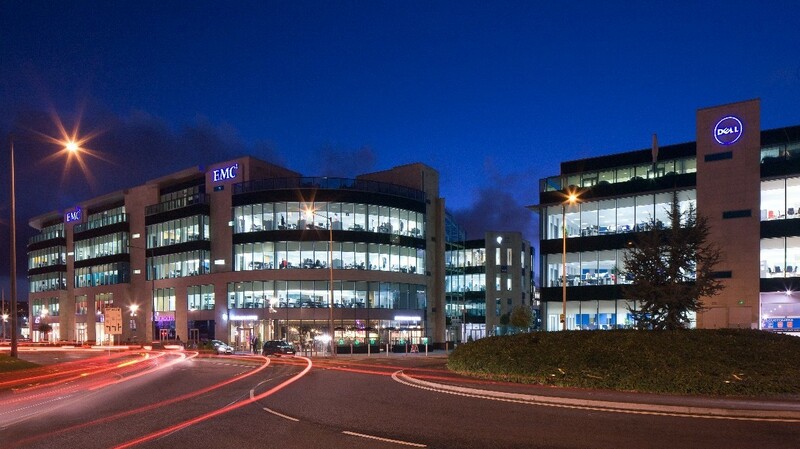 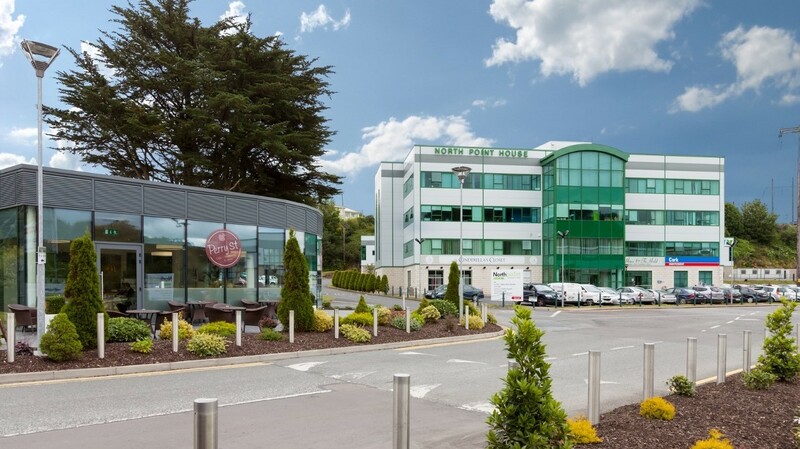 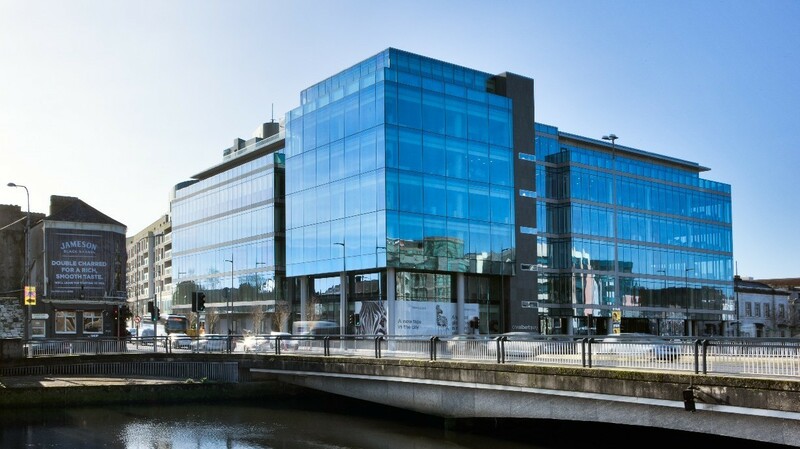 Having completed its first commercial development in Cork over 23 years ago, JCD has since financed, developed, and continues to manage over 1.55 million square feet of commercial property in Ireland.